Maybe it was the president-elect’s pledge to launch and new nuclear arms race, the sequel to his celebrated, “If we have them, why can’t we use them?” and while we’re at it maybe Japan, South Korea and Saudi Arabia should have and use them, too. Or Maybe it was his walking back Corey Lewandowski’s and Newt Gingrich’s assertions that he’s not terribly interested in draining the swamp anymore. Whatever it was, Credit Suisse has gone from hard pass on a $5 million subprime mortgage settlement to “happy to resolve this issue” in a matter of four days. The Swiss lender will pay a $2.48 billion civil penalty and $2.8 billion in relief for homeowners and communities hit by the collapse in home prices, it said in a statement Friday. 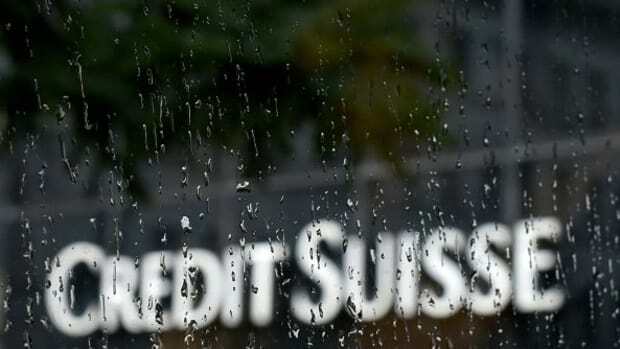 Credit Suisse will take a pretax charge of about $2 billion in addition to its existing reserves during the fourth quarter. Deutsche Bank has also decided to accept the mercy of the outgoing Justice Department, especially since cries of poverty and ill-health proved a winning strategy. Sure, it didn’t quite manage to bargain Loretta Lynch & co. down to a Credit Suisse-sized fine, but it’s not paying 11 figures. Less than half the settlement requires a cash payment that would have an immediate impact on Deutsche Bank’s bottom line. The settlement was divided into a $3.1 billion penalty and a pledge to pay $4.1 billion over time to a “consumer relief” fund to be distributed by the government. That adds up to $7.2 billion—more or less exactly as much as the DoJ could get without kneecapping Deutsche’s Tier 1 capital ratio and possibly killing it. Meanwhile, as the U.S. government taketh away, the Italian government giveth. 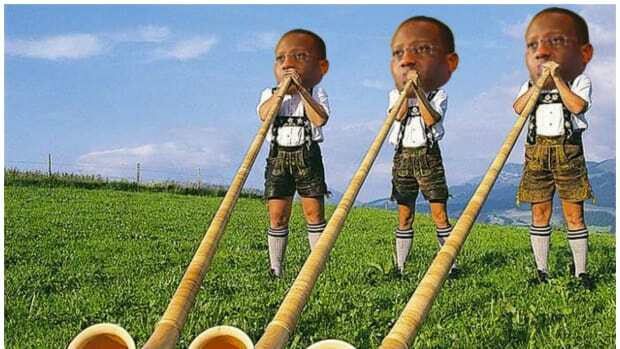 And the German government grumbleth. The bailout of MPS has even prompted warnings by some German lawmakers that shoring up MPS with public money runs counter to EU policy. Hans Michelbach, a lawmaker representing Angela Merkel’s CDU/CSU party on the Bundestag finance committee, said that EU rules “are being circumvented in the case of MPS”. “This is unlawful state aid from the Italian government which is providing capital to the bank,” he said. 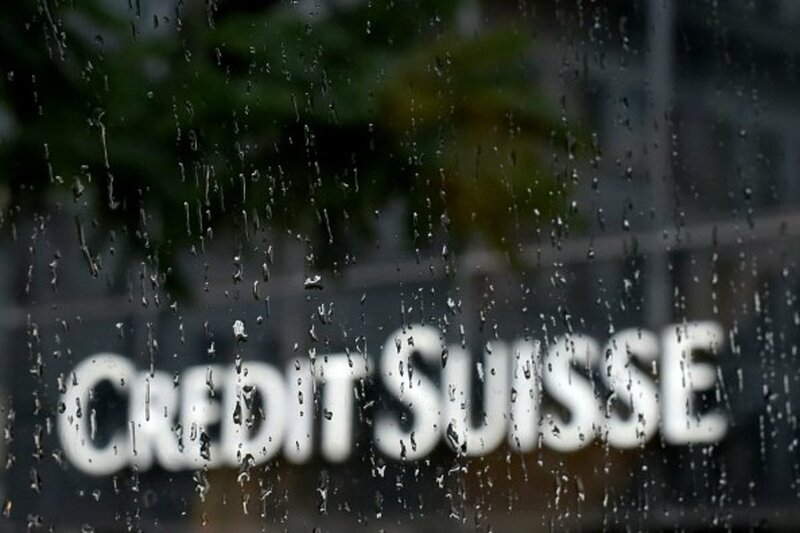 Credit Suisse could pay the massive fine – or, like, not.